The scope of work described in this bulletin are recommended practices that are ordinarily used in the field to determine the condition of an electrical power system. These practices can form the basis for a comprehensive Electrical Preventative Maintenance (EPM) program, however, they are not intended to be a mandatory practice or applicable and all inclusive for each type of equipment found in modern electrical power distribution systems. The practices in this document describe “What to Do” and not “How To Do It”. These practices should only be performed by persons that are qualified by experience and training in the proper and safe execution of EPM. 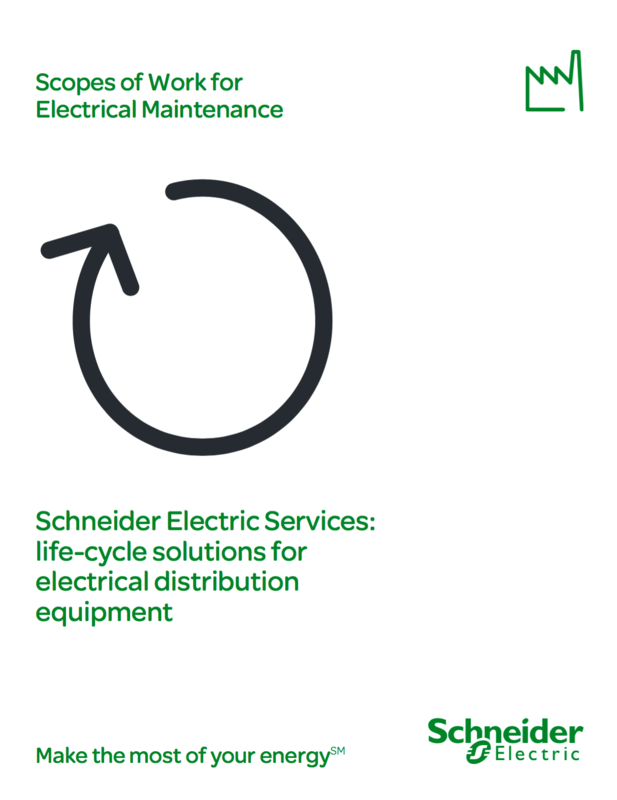 In lieu of a customer specification or other written guidelines, this bulletin details the inspection and testing procedures that Schneider Electric Services technicians follow while performing maintenance testing of electrical equipment. Electrical testing, including insulation, current path, system function and other services. The standard deliverables to the customer are those services described in the each section of these procedures and titled Visual and Mechanical Inspection and Electrical Tests. 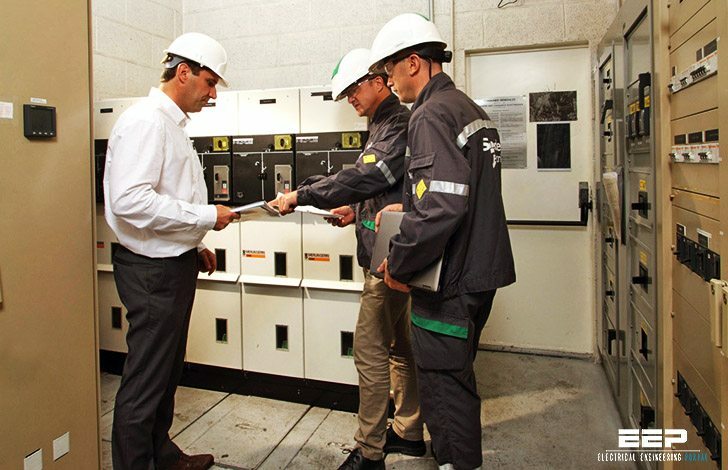 For testing of equipment not detailed in this document, Schneider Electric Services will refer to manufacturer’s instructions, NFPA 70B, IEEE, ANSI and other relevant standards. Tables are based on information from Schneider Electric USA, Inc. and the ANSI/NETA Standard for Maintenance Testing Specifications for Electrical Power Equipment and Systems. Hello sir /Ma’am Actually I need objective question and answer from electrical engineering website. Boating our mind level need some exam perforation tips. With each electrical core value-added subjects like control system 100 question and power system 100,DC and AC machine,1 phase Circuit etc . please let me know what you think about it .